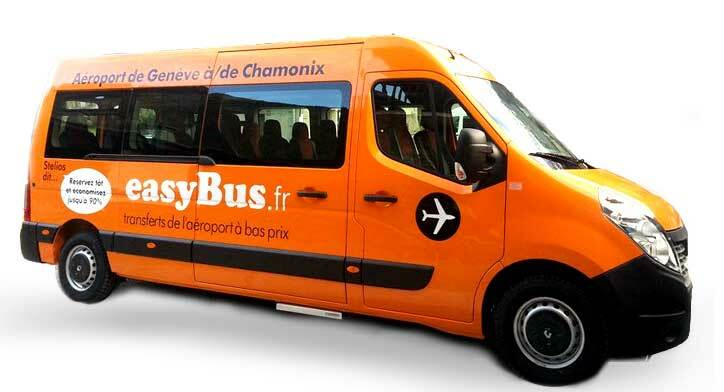 Help and Information for all Passengers travelling with easyBus. We can only do this with your help. We do not operate expensive call centers or booking offices, we do not have a sizeable HQ to answer all queries and complaints. It is essential that you follow guidelines and use all information available on these web pages. We aim to make your experience with easyBus memorable and pleasant. Help us to promote easyBus and help us to provide you with significant cost savings compared to our competitors and continue to sustain our challenge of offering you more value for less money. 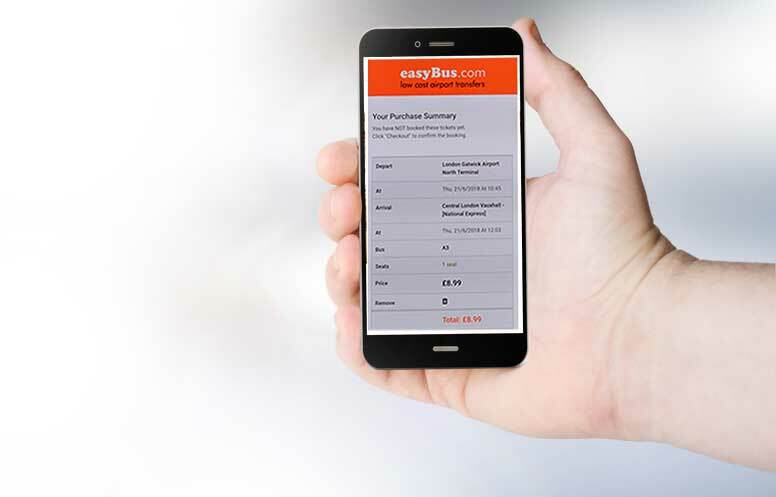 Booking with easyBus online is easy and should take only two minutes. The earlier you book online the more you save. Our luggage allowances vary depending on the route you are travelling on, but here’s a general guide and some route specific links to help you on your way. Our policy is not to discriminate based on disability so we will endeavour to offer all our services to wheelchair users at no extra cost but subject to certain conditions. Our responsibility if you are subject to a travel delay. Terms and Conditions of carriage and other general information. How our cancellation policy works. All easyBus airport buses are air conditioned and fitted to the highest standards of comfort and safety on routes between Gatwick, Stansted, Luton and London. The earlier you book online before your travel date the more you can save and reserve your seat. 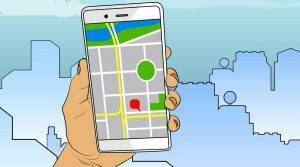 A collection of curated travel links that we think will be useful to our customers.